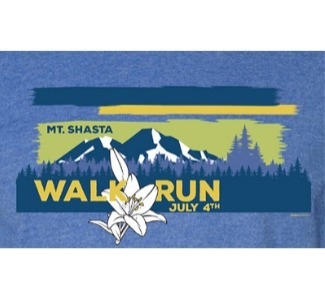 The Mountain Runners 4th of July Run & Walk is a fun and active event that is perfect for the whole family. The event includes a 2 mile Fun Walk, a 2 mile Youth Run and a 5 mile race! This Run & Walk is the Largest Small Town Walk in America!